Dance Moms: Resurrection star Abby Lee Miller is proud of her progress as she continues to undergo physical therapy after cancer treatments. 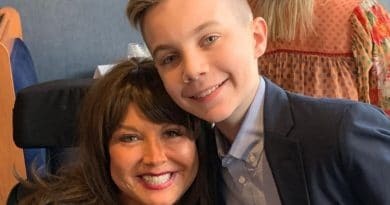 Dance Moms spoilers reveal Abby Lee Miller says “screaming at children” again is where she’s meant to be and what will help her heal on the season of her Lifetime show titled Dance Moms Resurrection. 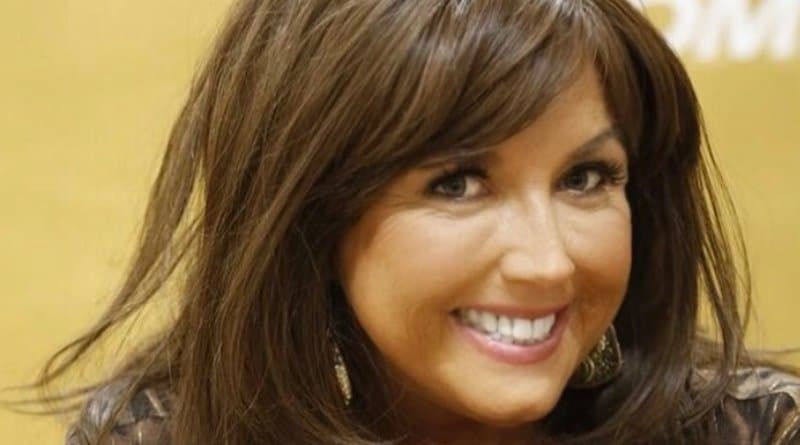 Dance Moms Abby Miller may be back which thrilled fans of the show but then she confused everyone with a deeply disturbing photo. 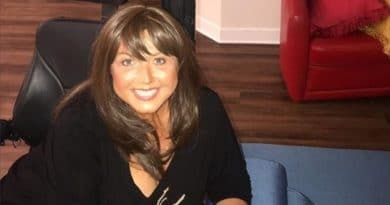 Dance Moms star Abby Lee Miller is the mood to reminisce as she battles cancer. She hints at a return to the Lifetime show.